Emre spent four years at Liverpool, where he managed 14 goals and 12 assists in 167 appearances, before leaving for Juventus on a free transfer last summer. The 25-year-old has since gone on to feature regularly at Juventus this season and he’s now disclosed that the main difference between teams in Italy and England lies in their tactical approach. “I think here in Italy the teams are better tactically, [but] I think the football in England is maybe quicker but here it is sometimes very difficult to score a goal,” Emre told Sky. “It was not always easy for me my first few months here in Italy because I had a few problems and then the surgery, now I feel better really because I play a few games. The Germany international took the opportunity to praise team-mate Cristiano Ronaldo for the impact he’s made both on and off the field at Juventus. Emre also hopes to win the Champions League alongside the Portuguese star after coming so close at Liverpool last season, where they lost 3-1 to Ronaldo’s Real Madrid at Kiev in the final. “Every footballer wants to play with Cristiano, he’s a big, big player and off the pitch he’s a great guy,” said Emre. 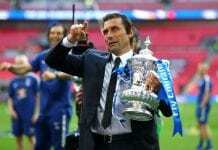 He added: “Last year, I lost the final but this year I want to win it, with him together of course. “I heard a lot of times this year when we played, they [fans] want to win the Champions League. I think the fans are really looking forward for it and really want to win it. 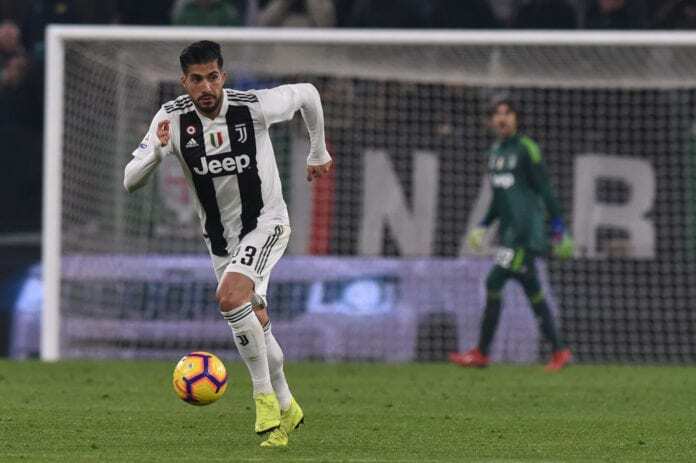 Emre, who has made 21 appearances for Juventus this season, will hope to help get the club back to winning ways at Sassuolo on Sunday in the Serie A.
Massimiliano Allegri’s side are looking to bounce back following a 3-0 defeat to Atalanta in the Coppa Italia and a 3-3 draw against Parma last weekend. A busy 2 weeks ahead with 4 games!